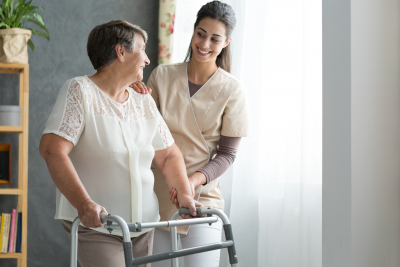 Transportation | Services | Lake Forest Home Care, Inc.
Care provided for you in the comfort of home. 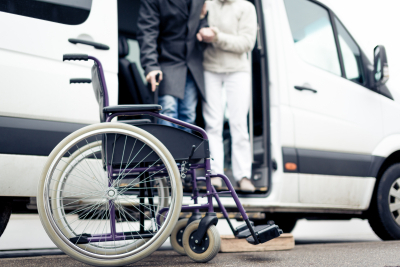 – We assist patients with mobility and transfers. Moving them from one point to the other such as; bed to commode, wheelchair to vehicle, etc. This may include the use of a gait belt, Hoyer lift, and other medical ambulation devices. – We provide assistance and care for individuals who have been placed on hospice. – We constantly monitor the client’s medication as prescribed by their physician. 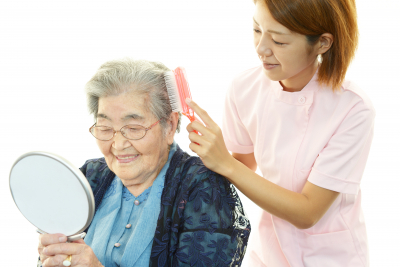 – Our caregivers take and record our client’s blood pressure and heart rate on a regular basis. 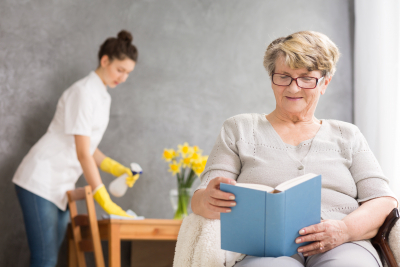 If you are interested in any of our home care services, please feel free to contact us or set an assessment.